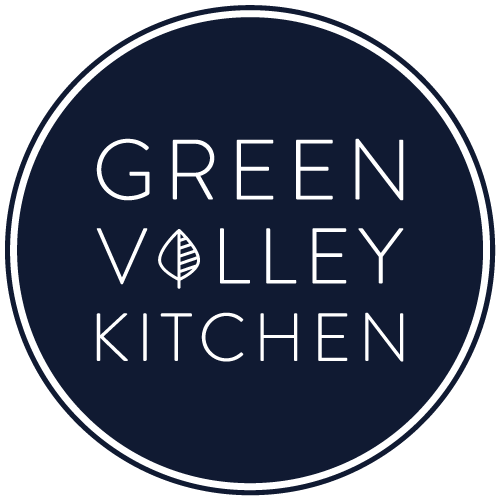 Listed below are vegetarian and vegan soups that you’ll find on Green Valley Kitchen. All the recipes are easy to make, filling, hearty and good for you – like this popular lentil and kale soup. Perfect for a chilly day. Enjoy!